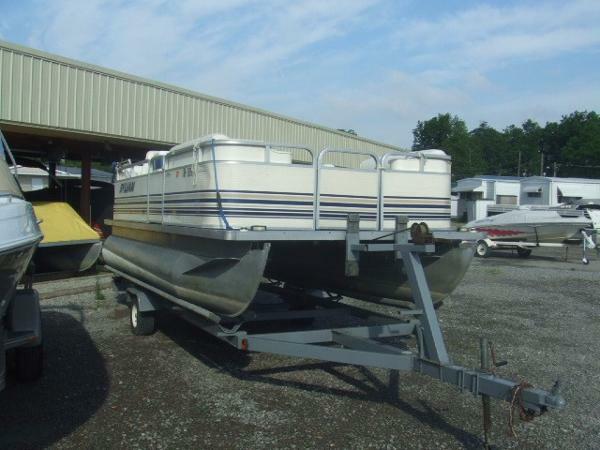 Looking for a good used boat at an affordable price? 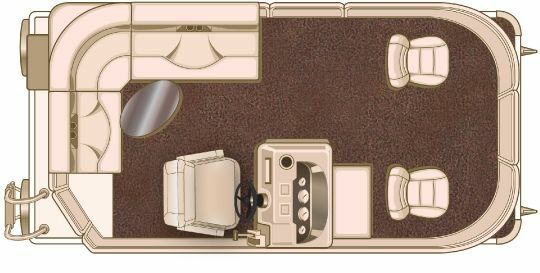 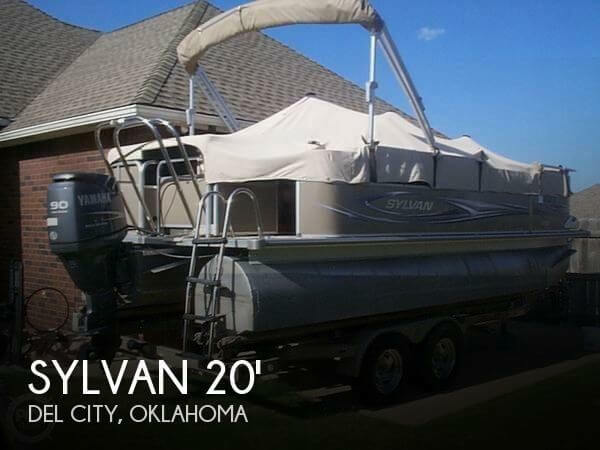 Check out this 1995 Sylvan 24SE4 "Special Edition" pontoon. 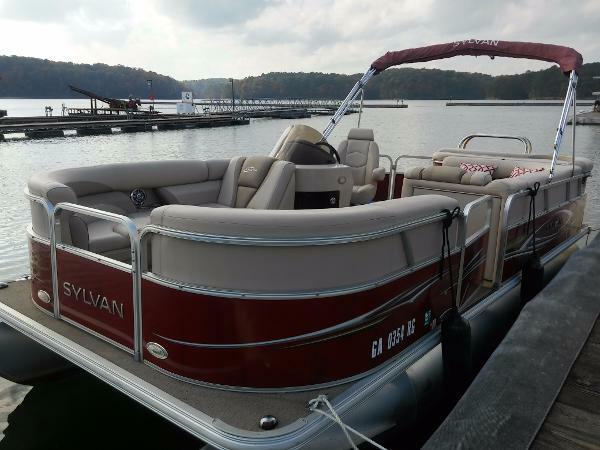 This is a great family boat with plenty of room onboard. 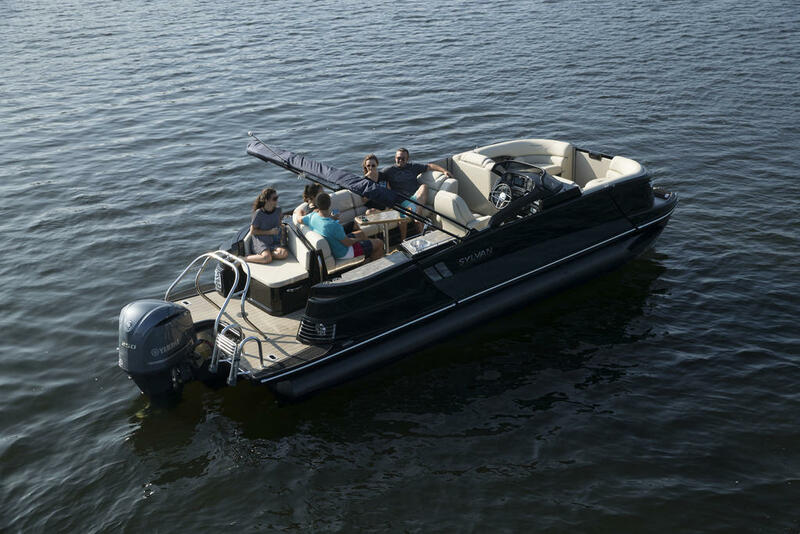 Featuring a Force 120hp outboard motor, this boat has plenty of power for tubing and knee boarding with friends and family. 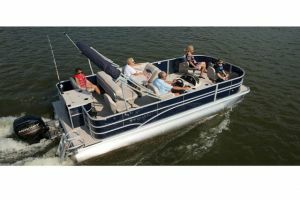 This boat won't be here long at this price! 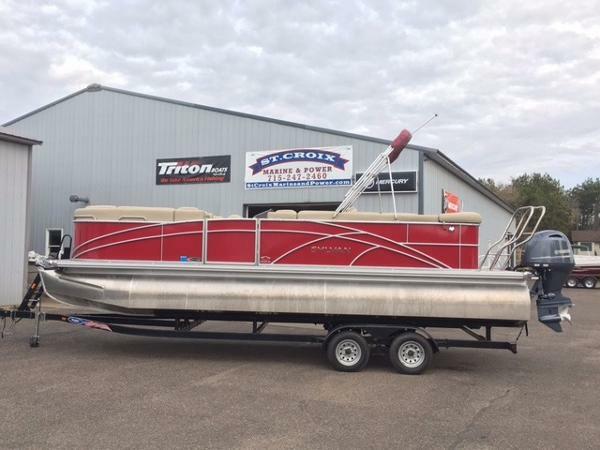 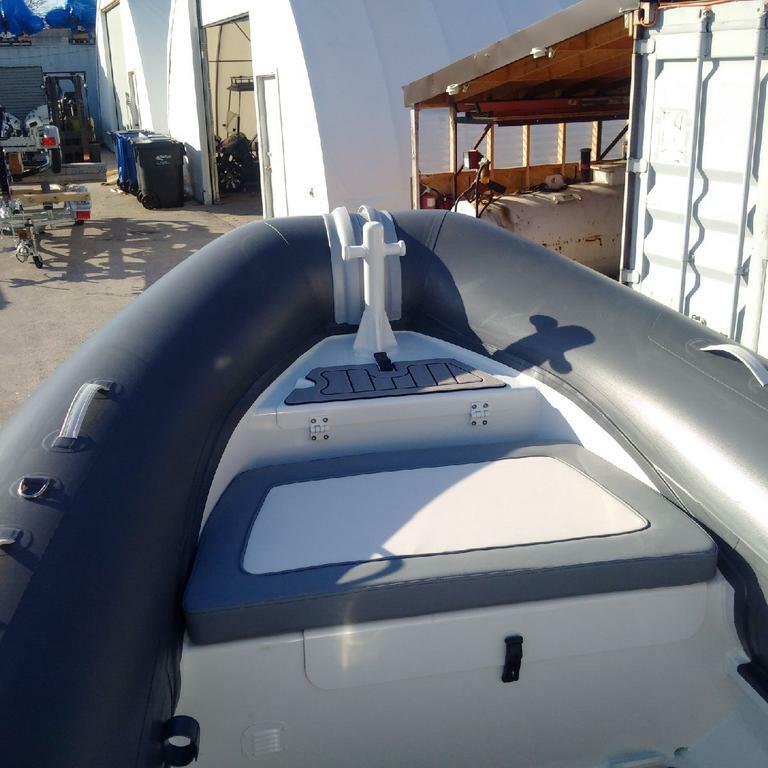 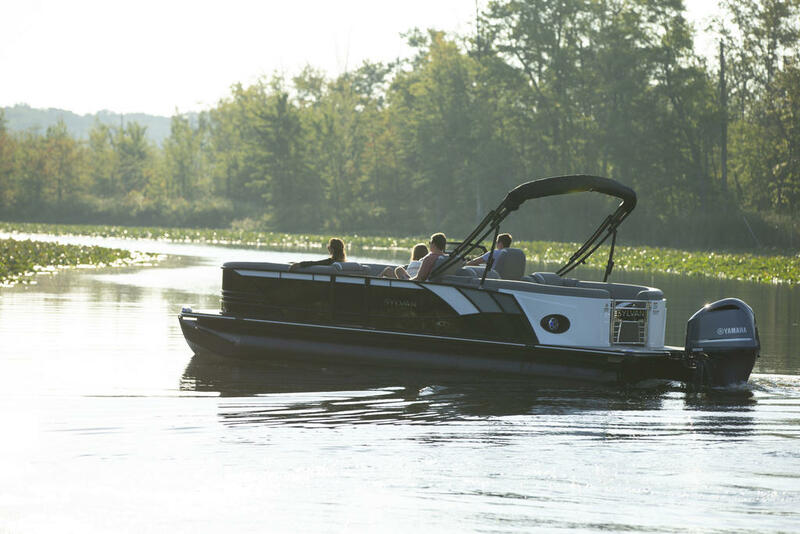 This boat doesn't come with a trailer, but we can help you get one if need be.